Hey Matt! Have you taught...??? This is the question I get asked the most! Now you can find out! 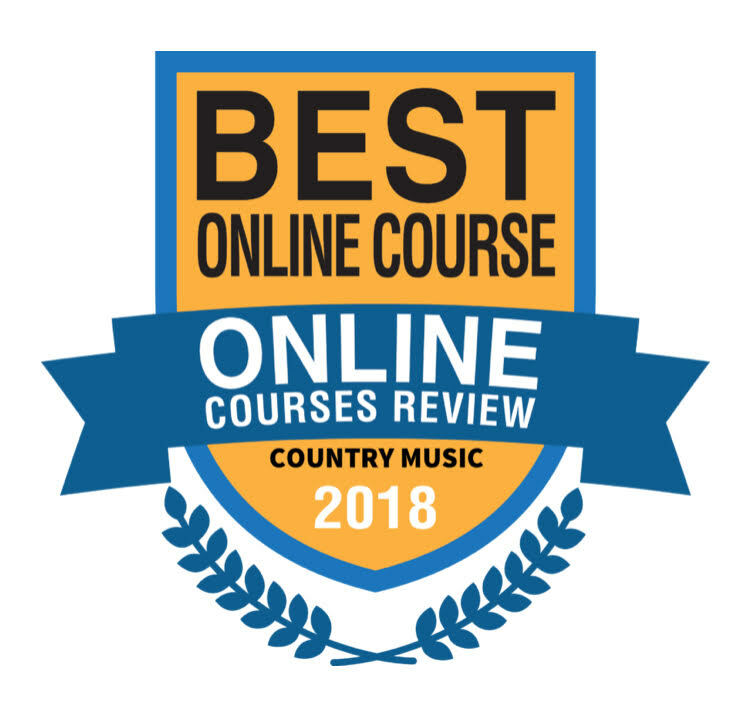 Simply type in "Countrysongteacher follow by "the song you want to hear" and hit "Search" Ex. countrysongteacher broken halos. (or) countrysongteacher Chris stapleton. Give it a try! Are you ready to take your music to the next level? 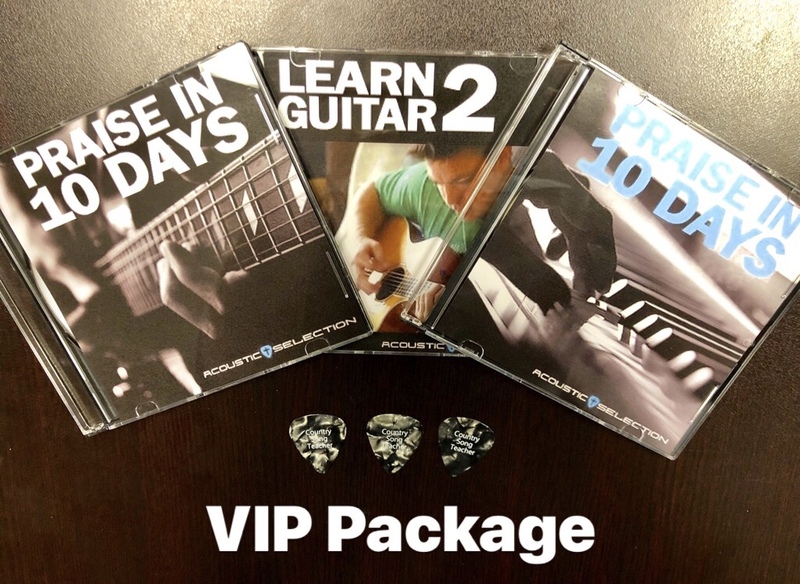 Become a Country Song Teacher VIP member with this VIP Package of all my DVD's and 3 Custom Country Song Teacher Picks. 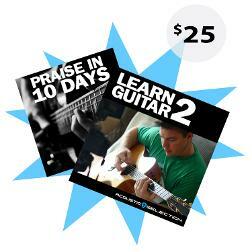 Master the guitar and piano with my easy to play DVD's for the cost of less than 2 lessons! Let's go! FREE SHIPPING! SHIPS TO US ONLY. 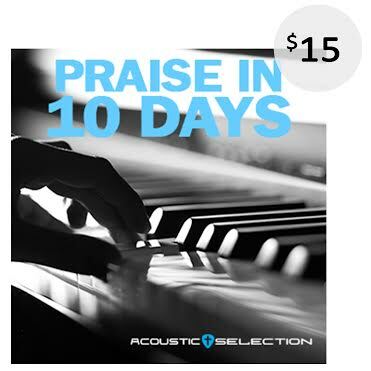 Watch the Praise in 10 Days DVD, the Learn Guitar 2 DVD and the Praise in 10 Days Piano DVD for life for just $20. If you ever wanted to play all your favorite country songs without having to read music and take expensive lessons, this DVD is for you! In 1 Hour or less you can already be playing many of your favorite songs I play on this channel. 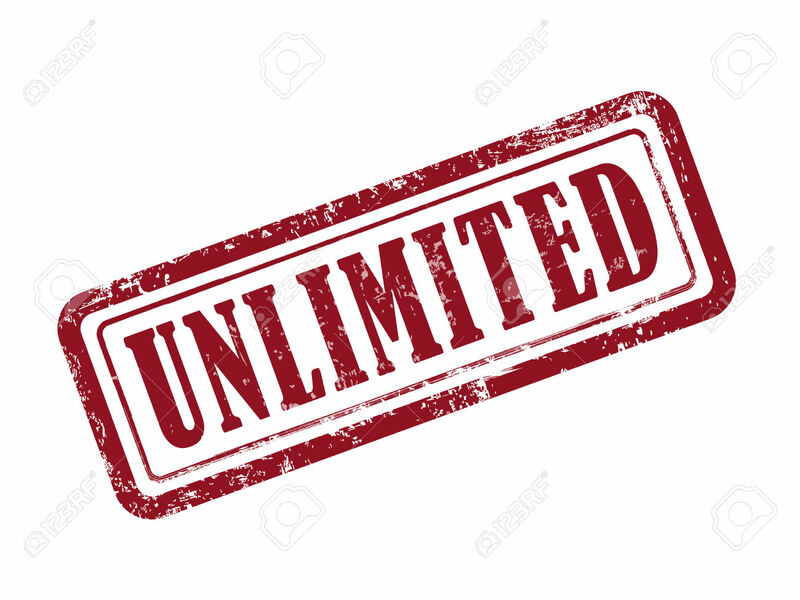 Checkout the Promo video below and see how you can be playing after this DVD.